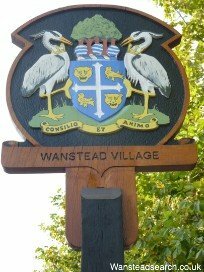 Welcome to Wansteadsearch.co.uk where we provide you with up to date online information for all your local needs! "Have you used a local tradesman, let us know and we'll add them to the site!! 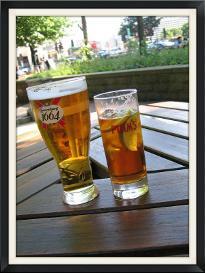 Been to a great restaurant in the area, let us know what you thought about it and we'll add your comments!!" You can add your business to the website for free, get in touch!